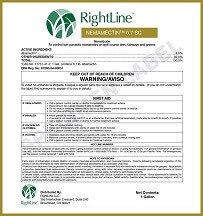 The RightLine of products to deliver perfect turf. 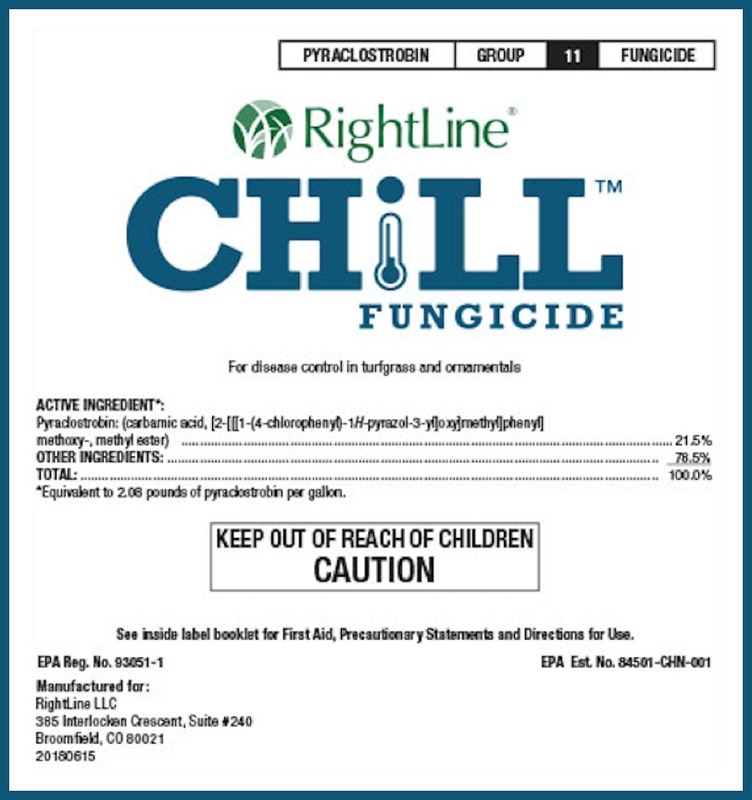 RightLine™ fungicide technologies stop fungal diseases and prevent future infections. 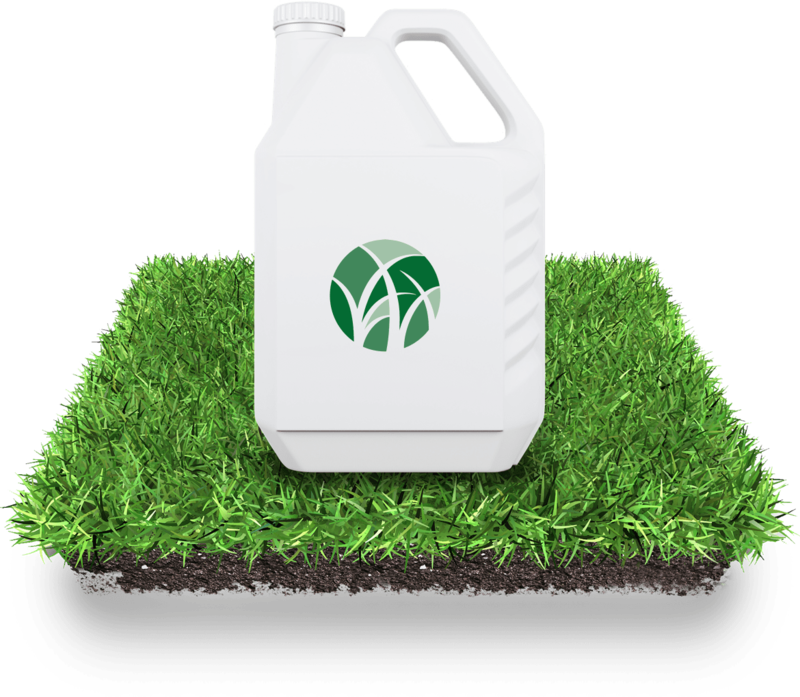 Browse our products to take back control of your turf. 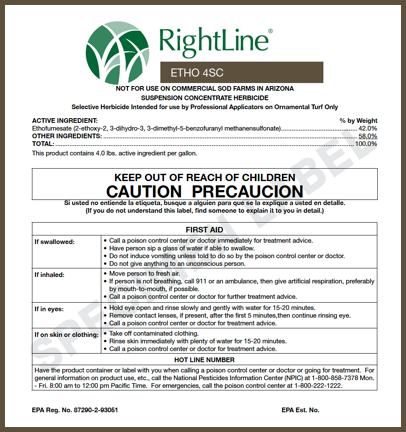 RightLine™ herbicide technologies help manage and protect against unruly weeds and undesirable plants to keep your turfgrass in optimal condition. 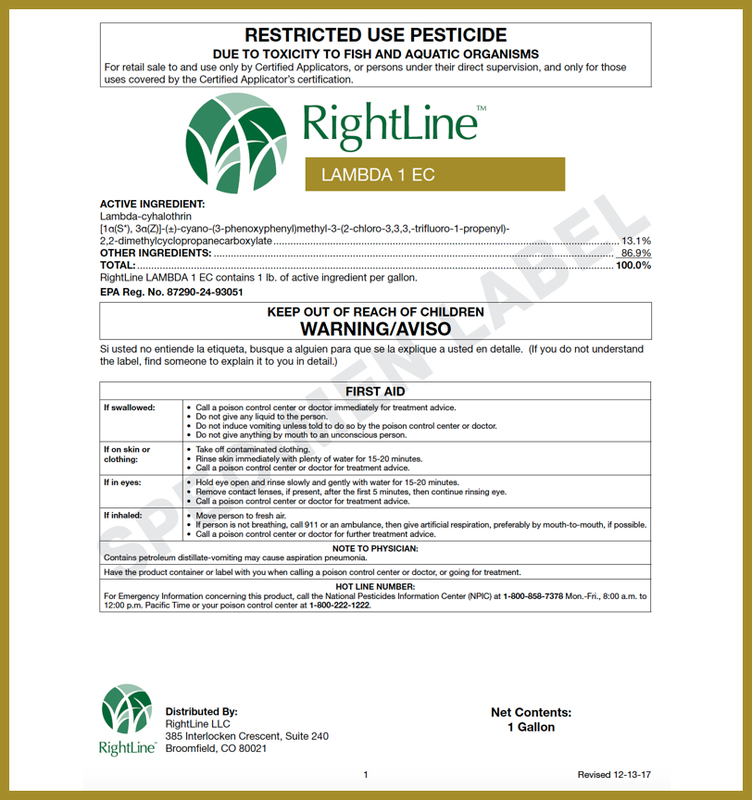 RightLine™ insecticide technologies stop a variety of pests including insects and Nematodes in their tracks to keep your turf looking its best. High-quality technology for impeccable turf. 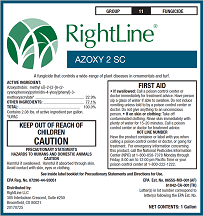 With RightLine™ herbicide and fungicide products, we give you the power to fight and control plant pests and nuisances. 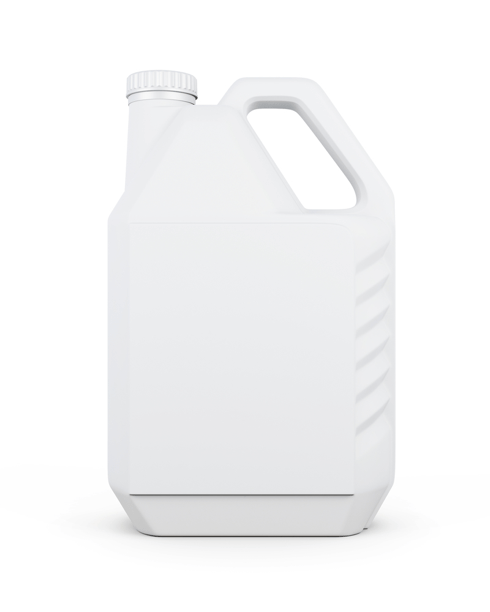 Our chemical technologies are designed with perfection in mind to achieve the best turfgrass quality. Complete the form below and we'll reply back to you as soon as possible.